Alter The Press! 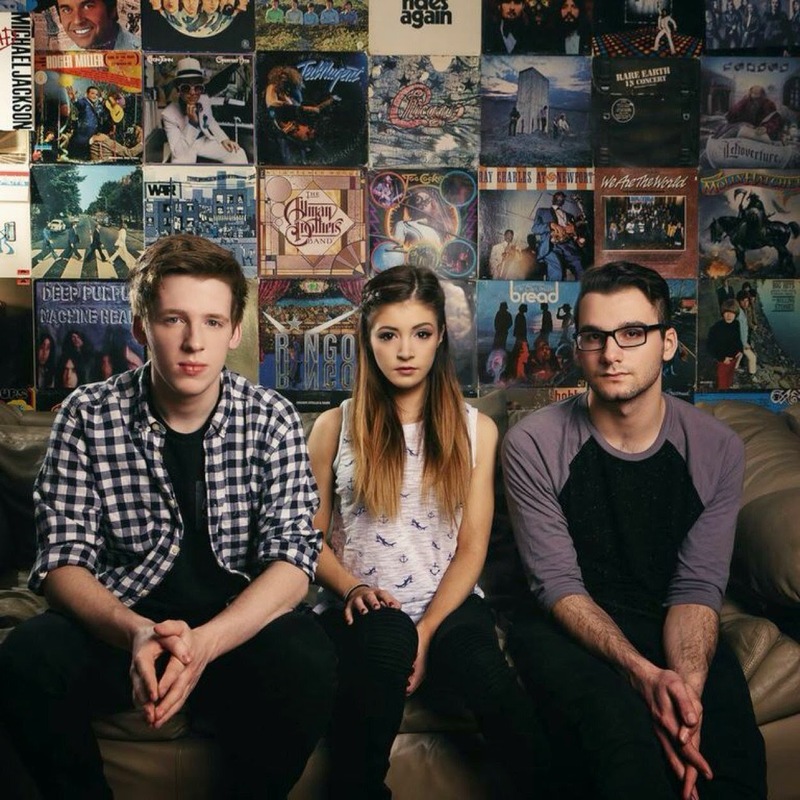 : Against The Current Premiere New Single "Talk"
Against The Current Premiere New Single "Talk"
Against The Current have released a new single titled "Talk," which can be streamed over at AltPress. The track is taken from the group's upcoming EP Gravity that drops on February 17th and is available now to pre-order here. Don't forget, the band will be heading out on the Glamour Kills Spring Tour in support of the upcoming release. Dates and ticket information can be found here.